Pearls, like diamonds have always been a symbol of wealth. In ancient Rome, the pearl was so highly valued that Julius Caesar created a law that only aristocrats could wear pearl. The pearl also had divine overtones. Arabians called them “the tears of the gods” since they were supposedly formed by drops of rain falling into open oyster shells. The Roman author Pliny the Elder wrote that pearls were the “dews of heaven” that fall into the sea, into oyster shells, and Roman woman wore pearls to their hair to ensure love. 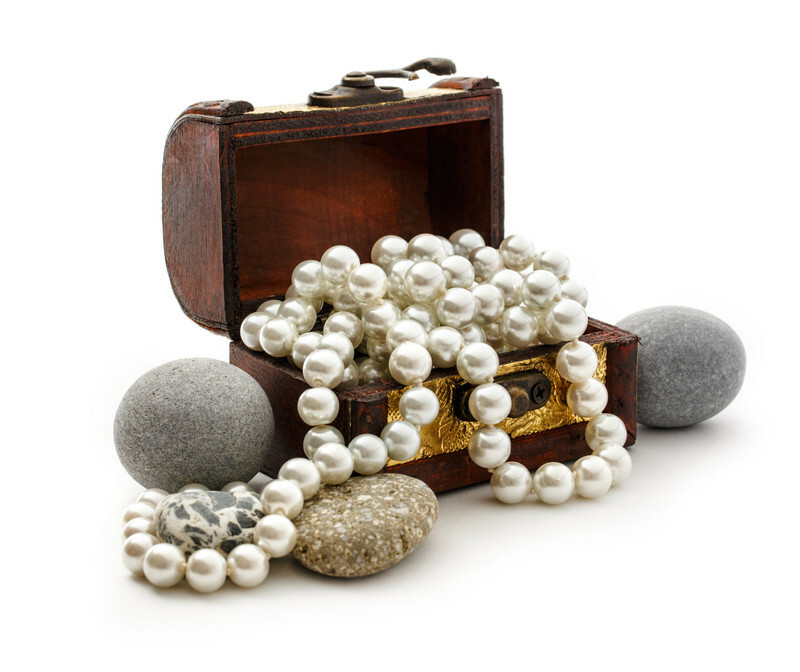 Throughout Asia and Europe, pearls were believed to cure many medical maladies, including fever, insomnia, and measles. Chinese were the first people who used pearl in medicine about 2000 B.C. 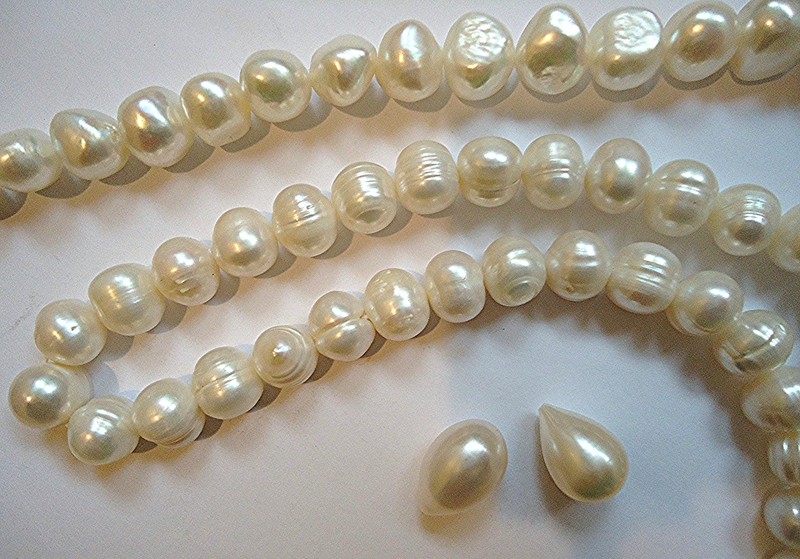 Pearls also were used by Arabs and Persians as a cure for insanity and various diseases. Legitimate medical uses continue today: in modern medicine, Nacre (the shiny material known as mother of pearl) is used in bone implants because it is strong and resilient. 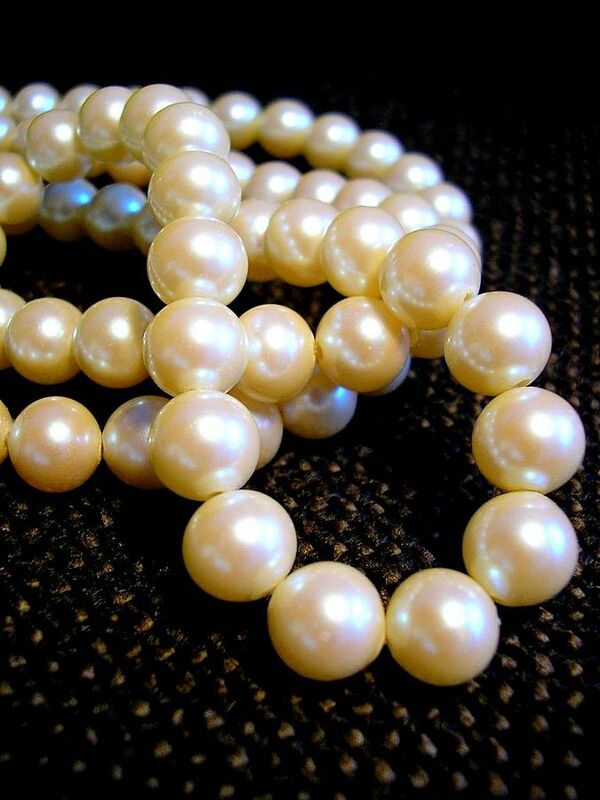 In modern era pearls represent youth and beauty and is the symbol of purity and innocence. The pearl is also said to have the highest personal vibration of any jewel; thus one must be a person of sensitivity and culture to love pearls truly.